We know that knitting and crochet is so much more than your end product, it’s also an absolutely brilliant way to make time for yourself, to slow life down and calm your thoughts. And the good people over at Craft Yarn Council know this too! Which is why, since April is Stress Awareness Month, they are running the Lemon Drop initiative for the second year in a row to support the cause. 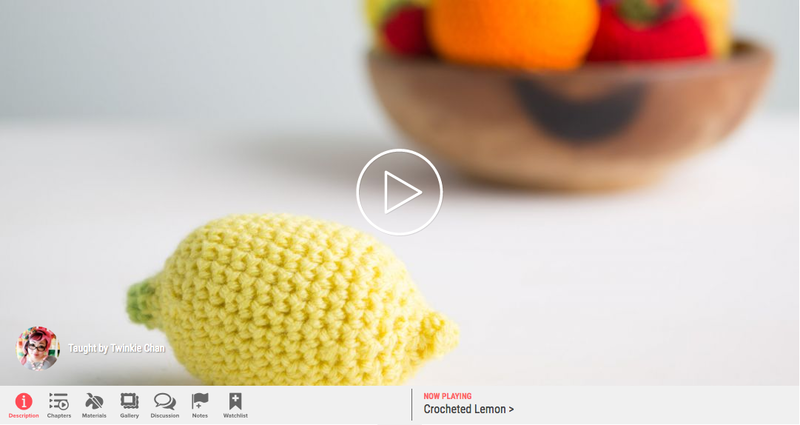 They’ve created a free lemon squeeze ball pattern (available as both knit and crochet) to make for yourself, or to give to a pal or even stranger in need of a little pick-me-up. Here’s one we made earlier! Sounds and looks good! So how can I get involved in the CYC Lemon Drop? Download the free knit pattern or free crochet pattern. 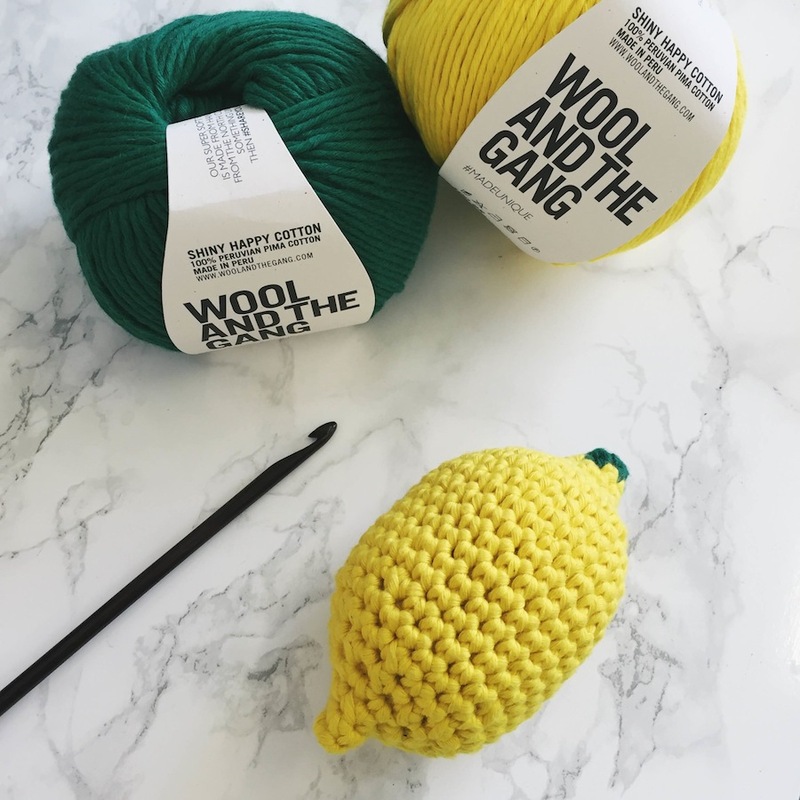 Attach a tag to the lemon with a note that states what knitting/crochet does for you, how it makes you feel, why you picked up the craft, or just a happy word or two that will brighten the recipient’s day. Drop a lemon to someone who may be stressed out or could use to have their day brightened (think a co-worker, your boss, child’s teacher or principal, friend, family member, doctor…). Post your lemon photo on social media along with the hashtags #stitchawaystress and #CYClemondrop. Ok, that’s all folks – happy making! These are lovely – and what a fab idea for a quick amigurimi project too! Might have to make a few myself.